Our fleet includes sprinters, cargo vans, box trucks, and small and large flatbeds. 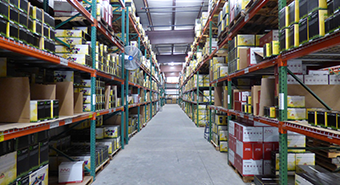 Our in-house brokerage department manages full truck loads anywhere in North America. Our partner company, Preferred Shipping, can get packages anywhere in the world: fast! Online order entry during working hours only. Monday through Friday, 7 a.m. to 5 p.m.
Our computerized delivery and tracking system lets you keep tabs on all your important packages. 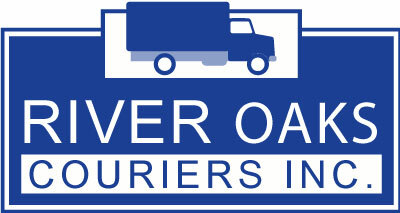 With more than 20 years of experience, River Oaks Couriers has evolved from a traditional courier service to one of the largest delivery providers in Houston.